Fresh-flower head wreaths require only a few supplies, and girls of all ages will enjoy wearing one. From casual flower head wreaths for celebrating summer to head wreaths for wedding flower girls and brides, making your own allows you to select exactly the type of flowers you want and arrange them on the head wreath the way you envisioned. Add ribbons and bows to your head wreath for a special touch. 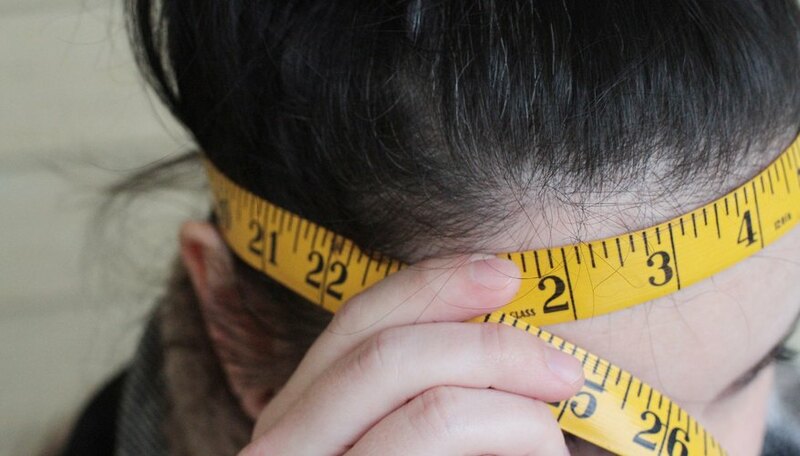 Measure the circumference of the wreath-wearer's head using a measuring tape. Measure where the wreath is intended to sit on the head, such as at the forehead, similar to where a sweatband would be, for a flower girl. 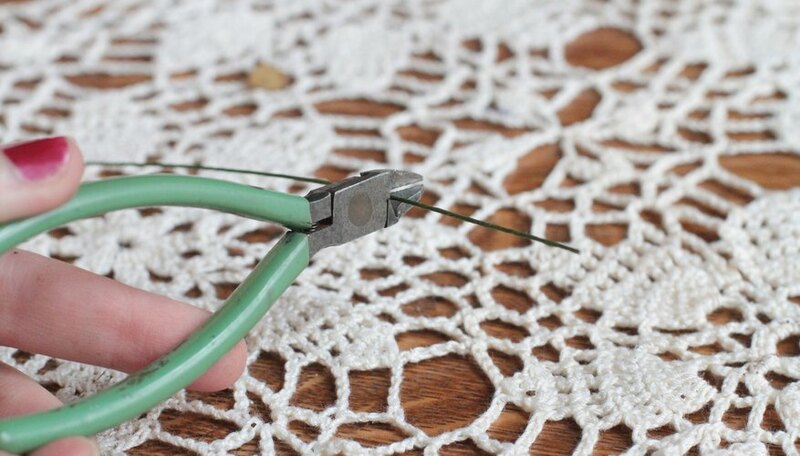 Use wire cutters or snips to cut a length of 18-gauge floral wire that is 1 to 2 inches longer than the head measurement. Bend the cut wire into a circle shape. When the ends meet, do one of two methods of attachment. Either overlap the two ends 1 to 2 inches and use the stem or florist tape to bind the two ends together. Or, use pliers to form a small hook at each end that will interlock with each other to close the wire circle. Wrap and cover the entire wire circle with the stem or florist tape. 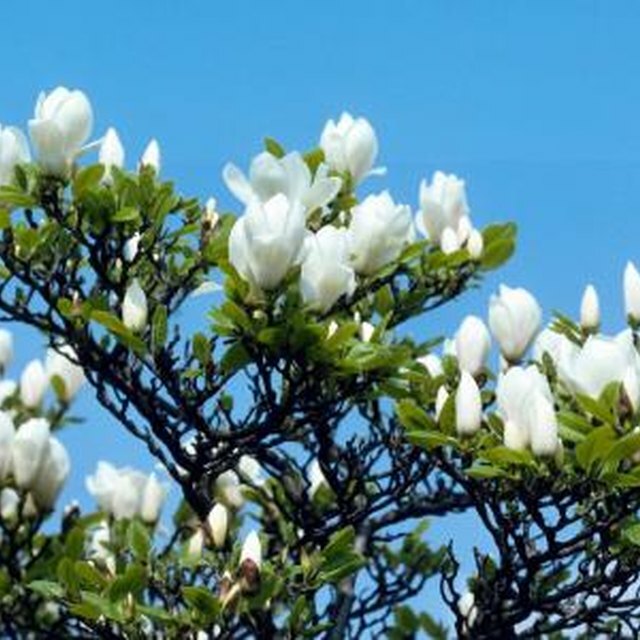 This will help when you begin to attach the fresh flowers to the wire. Trim your fresh-flower stems to 2 to 3 inches. Gather clusters of 3 to 5 small flowers together, wrapping the stems with stem or florist tape. 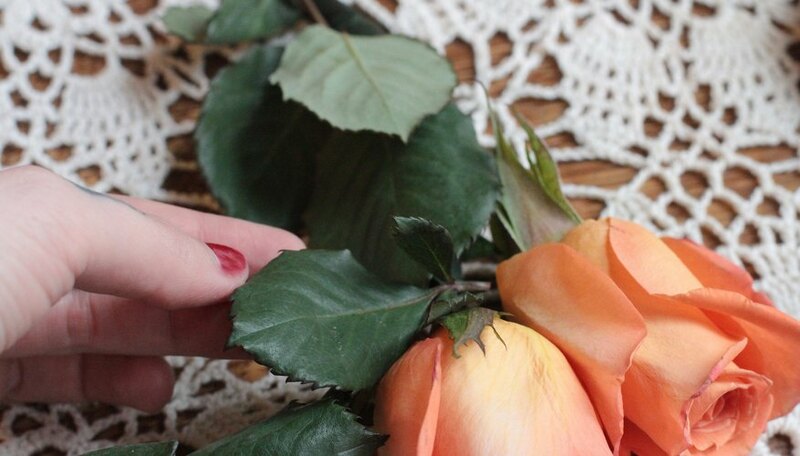 Wrap the individual stems of larger fresh flowers, such as roses. Make all your wrapped flower clusters before beginning to assemble your fresh-flower wreath. Attach the wrapped stems to the wire circle by starting at one end, if you created hooks, or in the back where you overlapped the wire ends. Place the wrapped stems along the wire with the flower head cluster facing out. Use the stem tape to wrap around both the stems and wire circle. Place the next cluster close to and overlapping the first, then wrap those stems to the wire. Continue until the wire circle is full. As you attach your flower clusters, angle one cluster to the right, the next to the left for a fuller-looking fresh-flower head wreath. Fill in any bare spots or holes by carefully inserting and wrapping to the wire circle green leaves, such as ivy; small fern pieces; individual flowers, such as baby's breath; or delicate, small ribbon bows. You can also tape or hot-glue long ribbon streams and a bow to the back of your head wreath. Spritz your head wreath with water in a spray bottle to keep the flowers looking fresh if you are not going to wear it immediately.